Being thriftier is a pretty popular new year’s resolution, and if you are looking to be more careful with your cash in 2018, then there are a lot of small ways to save. 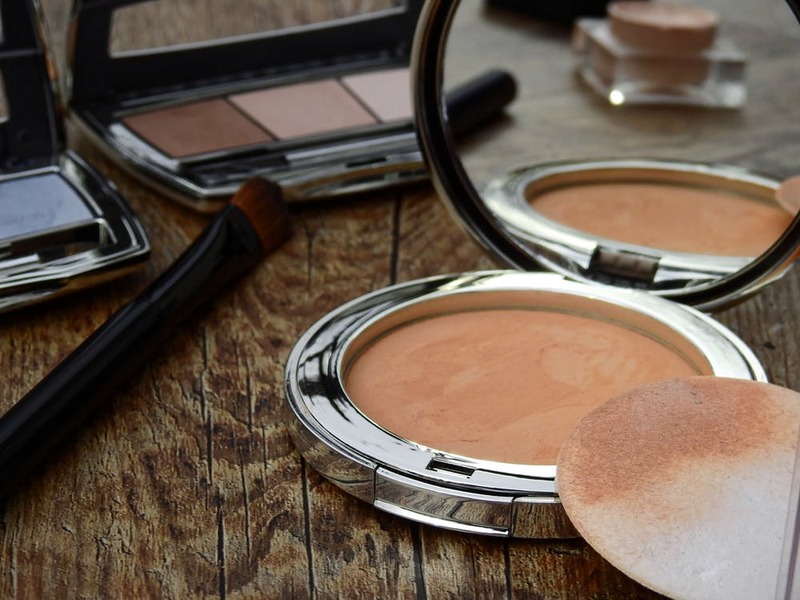 One area where you may find you can save quite a lot over the year is in your beauty regime. Free samples can be a very good way to try out a new product to see if you really want to buy it, and can also make for a great substitute for those travel-sized bottles of products when you are going on a trip. Travel sizes are not good value when compared to larger bottles, but we pay for the convenience. Stock up on samples and you won’t need to do this! There are a few ways to get free samples. One is to simply ask for them in department stores or at beauty counters – especially if you are buying something. Brands are happy to give away samples and don’t be shy about asking for samples of products for your partner too (for instance, fragrances for men), even if you are shopping alone. Another way to get them is to regularly check for sample offers on sites like SampleStuff.com, and simply claim the ones you want! Yet another way to save is to make sure you use as much as possible of the make-up you have before replacing it. There are lots of ways to salvage the last bits of foundation in a jar, revive dried out nail polish, and re-press a smashed eyeshadow into a usable state, as well as fixing broken lipsticks – you can find some great hacks for this here. It may seem surprising, but you can get some very good results by learning to make your own treatments, such as facial masks and scrubs or hair treatments using inexpensive ingredients you may already have in your kitchen, like oatmeal, honey, and yogurt. There are loads of great recipes for home beauty treatments online, so why not have some fun experimenting rather than splashing out on equivalents at the drug store? Another food way to spend less on looking good is to look out for products that do more than one thing. As an example, eyeshadow that can also be used with a moist brush as eyeliner, or lipstick that can also be dotted onto your cheeks and blended in place of a cream blush. You can also make your existing products multipurpose, for example, by mixing a lipstick with a little Baseline to make a gloss. These are just a few very easy ways you can enjoy the same looks you love while saving money on cosmetics.